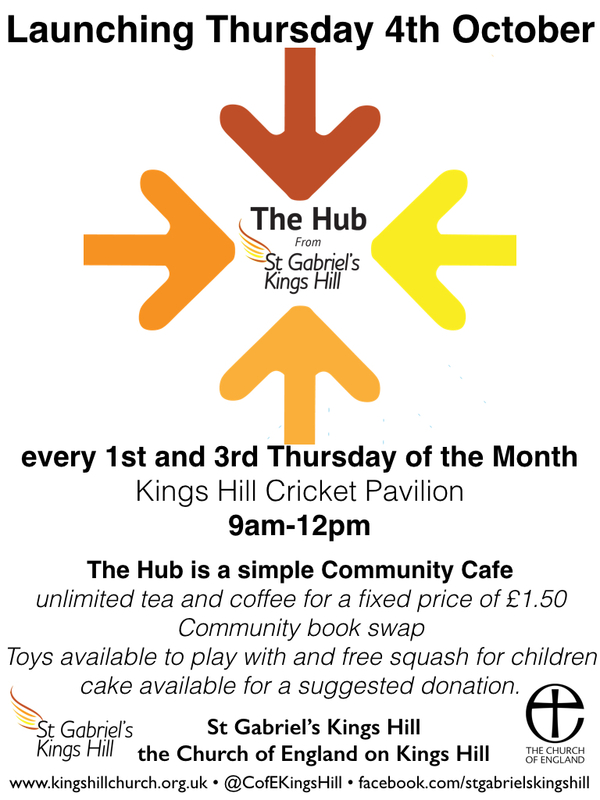 The Hub is a simple Community Cafe aimed at brining the Kings Hill Community together. Hosted twice a month at the Cricket Club Pavilion, from 9am-12pm, and run by volunteers. There is a Kings Hill Community book swap, toys for little ones to play with, the opportunity to get out of the house for a few hours, spend time catching up with friends, or make some new ones. Bring a book, bring a game, bring your knitting or stones to paint, or just turn up by yourself and say hello. Once you’ve paid, help yourself to unlimited filter coffee or a selection of teas, compliment your drink with a slice of homemade cake (for a small extra donation), stay as long as you want with no pressure to leave. 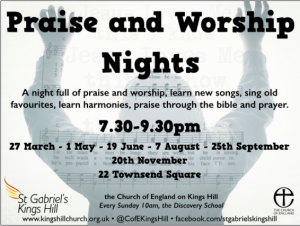 There will be free squash for little ones and toys for them to play with, and through out the year we will also offer the opportunity to help others by running things like harvest and christmas toy collections. 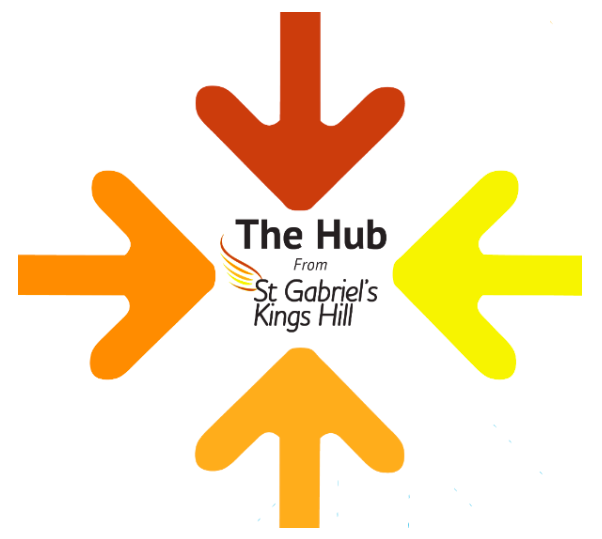 The Hub is a community space and cafe to be used to meet, gather and coordinate. Drop in at any time between 9am-12pm you’ll be made to feel very welcome.